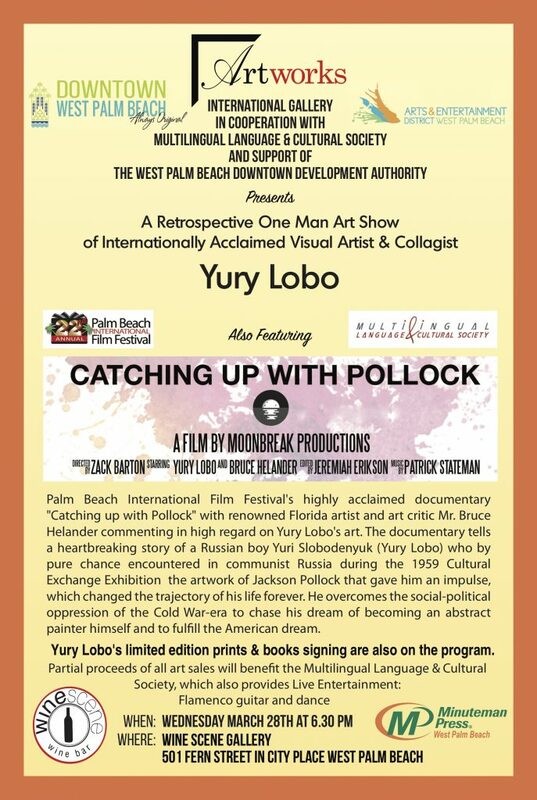 Yury Lobo‘s artwork, book, and film, “Catching Up With Pollock” will be featured at the Wine Scene Gallery in West Palm Beach on Wednesday, March 28th. The public is welcome to this retrospective show focusing on Lobo’s art, posters, collage work and the documentary movie which tells his life story. 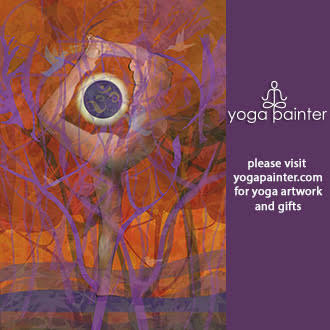 Enjoy live entertainment, Flamenco guitar music, and meet the artist! Renowned Florida Artist and art critic Bruce Helander adds commentary in the film. The Rickie Report shares the details here. 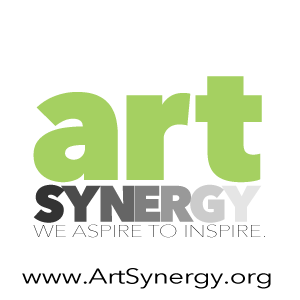 Presented by Artworks International, partial proceeds of all art sales will benefit the Multilingual Language & Cultural Society.